Are you looking to purchase a Carpet Cleaning Machine in Ireland? We have a distributor that can help you! William Little from Hi-Tec Cleaning Group is our Irish distributor covering all of Ireland. 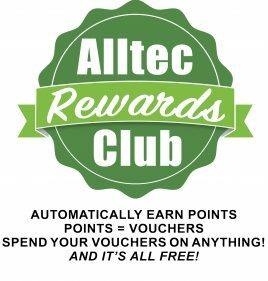 Willie gives you unrivaled technical support and backup on the full range of Alltec Network’s equipment, accessories and cleaning solutions. 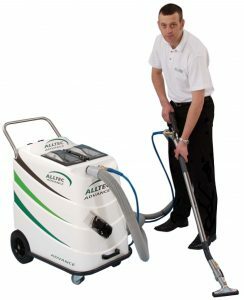 With over two decades of practical hands-on experience and knowledge gained through the daily use of the equipment in his own cleaning company, William can provide in-depth advice and assistance on all equipment, accessories and cleaning solutions relevant to the soft fabric and hard floor industry. This advice and assistance is without cost or obligation. The full range of the Alltec Carpet Cleaning Machines and equipment is available to purchase in Ireland. Please browse our website for more information or speak to William Little directly on 02866 341416.